Devastator 3 RGB Combo next gen of our popular gaming keyboard and mouse set. The ergonomic ultra-flat mouse features an adjustable DPI up to 2400. 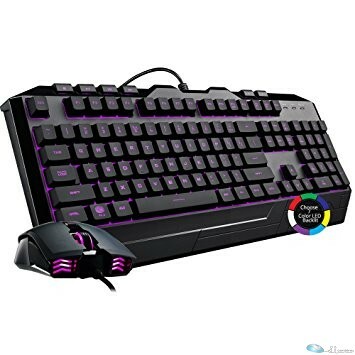 Description : Devastator 3 RGB Combo next gen of our popular gaming keyboard and mouse set. The ergonomic ultra-flat mouse features an adjustable DPI up to 2400.